The less flex in a brush — the more resistance between the tip and paper — the better control — the easier to write. 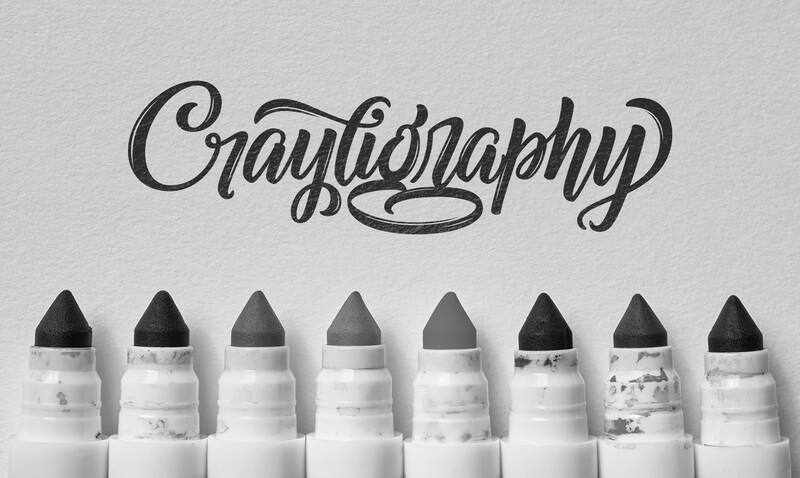 Tam writes and creates for Lettering Tutorial, she loves all things lettering and typography. If you would like to hear more from Tam and Lettering Tutorial including updates and news click / tap HERE to join the free Lettering Tutorial weekly Newsletter. If you enjoyed this article please share it and show some love just below! 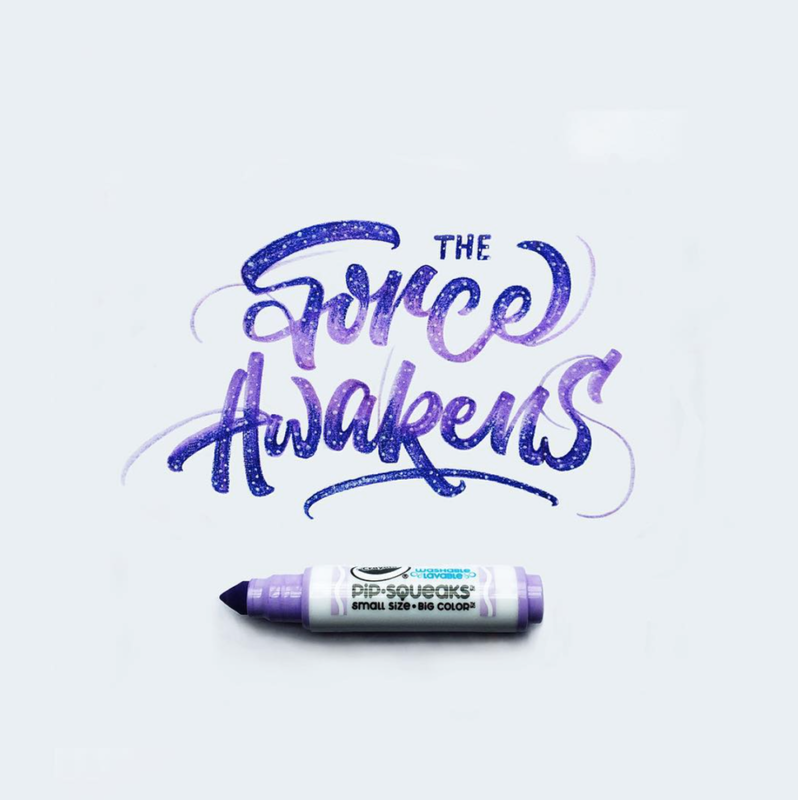 All things hand lettering, brush lettering & calligraphy.